Welcome to my Website, your source for great Real Estate Service specifically for you! 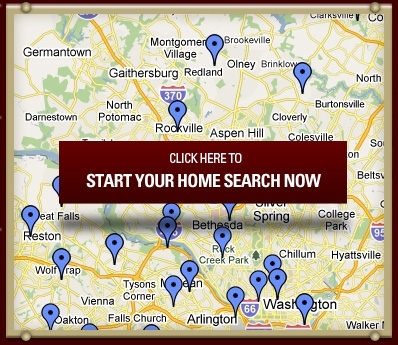 We specialize in Loudoun County Real Estate and all surrounding areas. 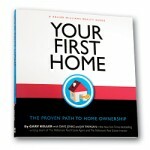 If you own a home that you're thinking of selling, we would be happy to provide you with a Free Market Insider Report. Simply click on the link, fill out the form, and it will be delivered directly to your email, what could be easier! In today's competitive Loudoun County real estate market, timing is everything. Many good homes are sold before they are ever advertised. Beat other homebuyers to the hottest new homes for sale with our advanced Search MLS Listings, sent directly to your email to save you time! We invite you to contact us for more information or to set an appointment with us even if you are looking towards a future real estate purchase or sale! In addition, if you have any general questions about buying or selling real estate in Northern Virginia, Loudoun County, Fairfax County, including: Round Hill, Purcellville, Leesburg, Ashburn, Aldie, Arcola, Hamilton, Lovettsville, Middleburg, Sterling, Herndon, Reston, and more.